Out here in the ol’ West, we sure like to keep things simple. In fact, you’ll find that funding your online casino is as easy as throwin’ a bag full o’ silver onto the counter of your favourite saloon. That said: have a look below at our smart range of trusted online payment methods that are vouched for the whole world over. 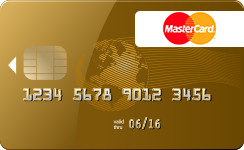 Lucky Creek Online Casino accepts MasterCard debit, credit, Prepaid cards and Gift cards. 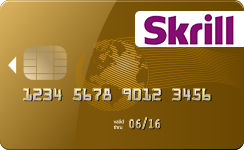 Register your banking details with Skrill and make all your transactions at Lucky Creek Online Casino with only an email address and password! Safe and fast as guns and wild horses! 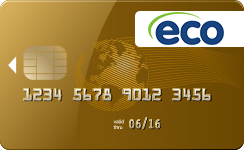 Use Ecopayz prepaid eWallet for hassle-free online gaming at Lucky Creek. 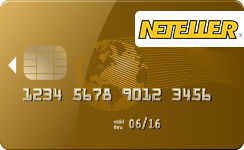 The fast, safe and smart online payment option – Neteller – is also available at Lucky Creek Online Casino. Make instant and secure payments using one-time card numbers if you want to fund your online casino account without using your banking details. Try usin’ your card at least 5 times at 15 minute intervals. Enter odd amounts like $27 or €101; they have a better chance of going through. Use varied amounts to avoid duplicate transaction triggers. The larger your deposit amount, the less chances of experiencing a rejection. Try this and enjoy longer, undisturbed game time! Still struggling? Don’t give up just yet. 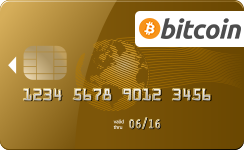 Try using a NEW Visa / Visa Prepaid Card. We also offer a variety of eWallets and prepaid online voucher options above that are safe and easy to use at our casino. You may contact support if you require further assistance. Please Note: In order to facilitate more streamlined processes, all withdrawal requests will be processed daily within The Genesys Club, however, payments to player accounts will only take place every Monday and Thursday. Thanking you in advance for your understanding. First time withdrawals: for your own safety, we will require that you participate in a quick telephonic verification, over and above the documents required to complete your withdrawal request. Please provide all required documents within 336 hours (14 days) of making your withdrawal request. Should you miss this deadline, your requested amount will be reversed back into your casino account and you will then be required to log another withdrawal request before you proceed. In this event, The Genesys Club will not be held liable for any complications that may arise, including possible wagering requirements that may become applicable on your second withdrawal attempt based on your account status at the time of your subsequent request. The Genesys Club takes care to run strict, streamlined payment processes for your convenience, and will assist you in any way possible provided all information is correct and up to date. USD, CAD, EURO, GBP, DKK, SEK, NOK.